All air- and seafreight requires trucking at some stage. Either before departure by air plane or vessel for export shipments or upon arrival or import. 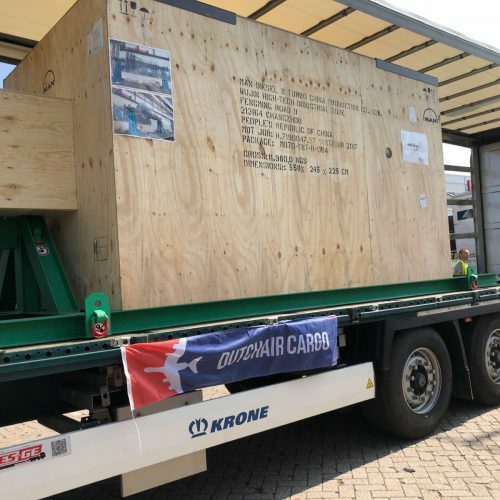 Therefore, DutchAir Cargo has strong ties with many trucking companies, covering the entire European continent and neighbouring countries such as Turkey. Our own fleets of vehicles usually stay in The Netherlands and Germany, ready to be at your service there. 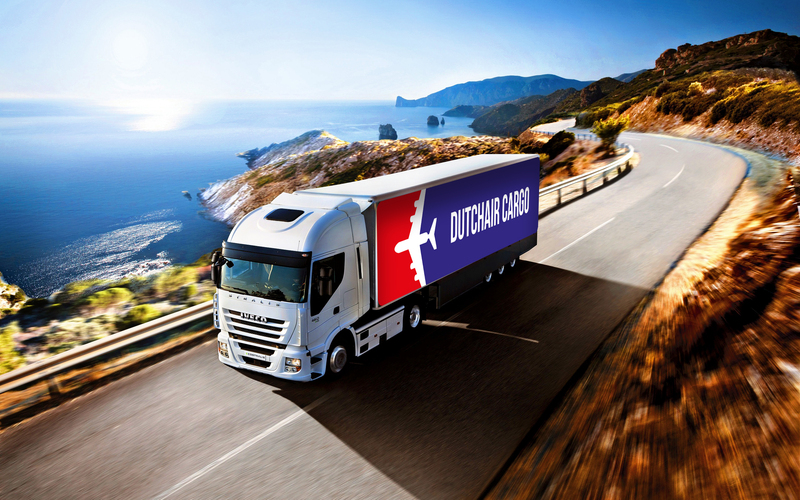 Combined and full truck loads with daily departures can be offered between The Netherlands & Germany and any European country. Whether it’s full truck loads, seafreight container trucking, parcel deliveries or collections or dedicated trucking: DutchAir Cargo offers it all. Please don’t hesitate to contact us with any inquiry you may have.